Clifford French has been appointed by NFL UK on an initial nine-month consumer comms brief, joining a roster of UK agencies that also includes Hanover. 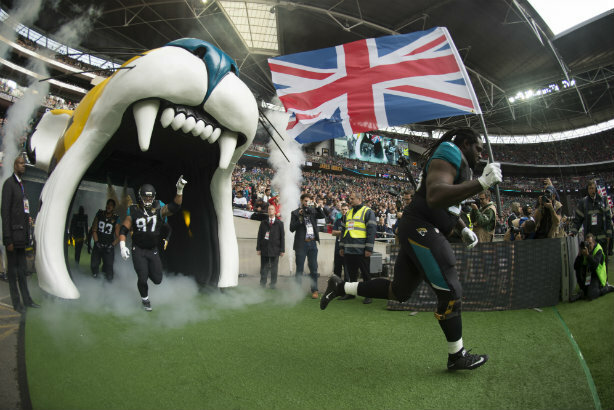 The organisation in charge of promoting American Football in the UK, including the numerous early season games played in London each year, took on the firm following a six-way pitch. Clifford French will focus on key spikes in the NFL season, such as the season kick-off in early September, the three International Series Games in London in October, Thanksgiving, the Playoffs and February's Super Bowl – with its work focused on talent and influencer partnerships in order to spread the word about the NFL. Current clients of the agency include Puma, Carlsberg, Sports Direct and EA Sports – with work for the latter including its Madden series of American Football video games. David Tossell, NFL director of public affairs in the UK and Europe, said Clifford French "really impressed with its knowledge of the emerging influencer space and how to operate in a commercial and creative sense when working with talent and influencers". Tossell said he hoped the new season, kicking off next month, would be the biggest to date for NFL fans in the UK. Clifford French joins NFL UK’s roster of agencies including Hanover Communications, which provides corporate comms support, as well as Macesport, LiveWire Sport and Wasserman Media Group. Clifford French was the UK's 146th largest PR firm as of the end of 2015, with 12 staff and annual income of £1.1m, according to PRWeek's Global Agency Business Report.